Toss all the ingredients into a blender, and blend thoroughly. Pour out into a cup and enjoy! No yogurt needed! 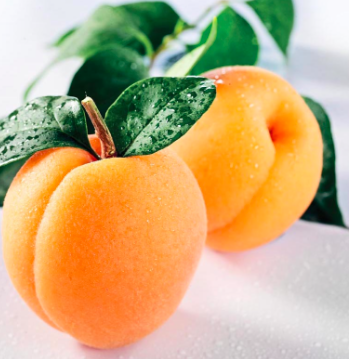 A cup of apricots can offer you a vitamin A content of 60% the daily value, while a cup of peaches only offers 10%. So, switch out the peaches for apricots. (I exchange every one peach for two apricots.) Apricots also contain more vitamin C, potassium, and dietary fiber. 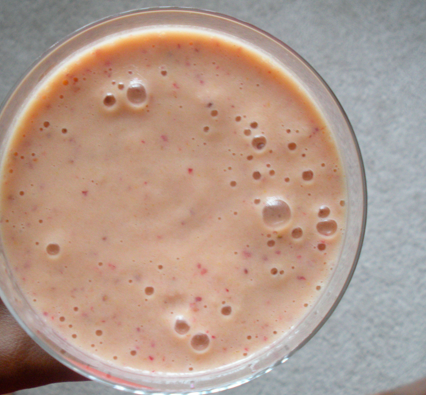 For more smoothie recipes, check out the "Smoothies" label.